CONSEQUENCES will premiere at Toronto International Film Festival on Sept 7th! 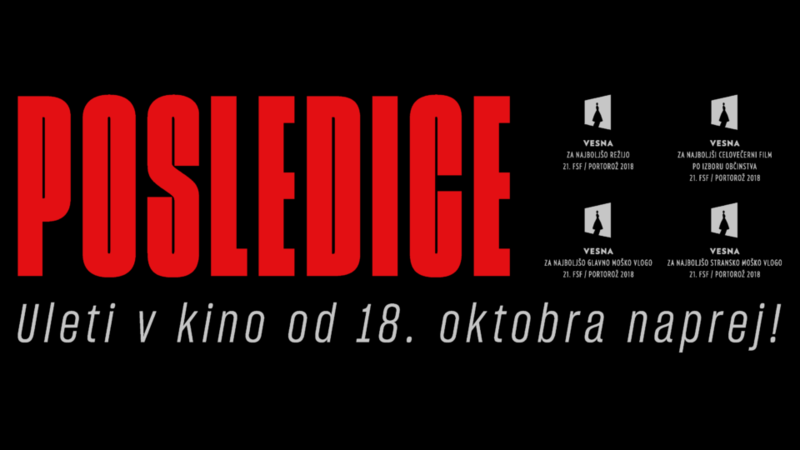 We’re extremely happy to share some good news: our first feature film CONSEQUENCES (POSLEDICE), directed by Darko Štante and shot last year in Ljubljana, finally has its World Premiere date. The film will premiere as part of the ‘Discovery’ section at this year’s TIFF – Toronto International Film Festival on Friday, September 7th! 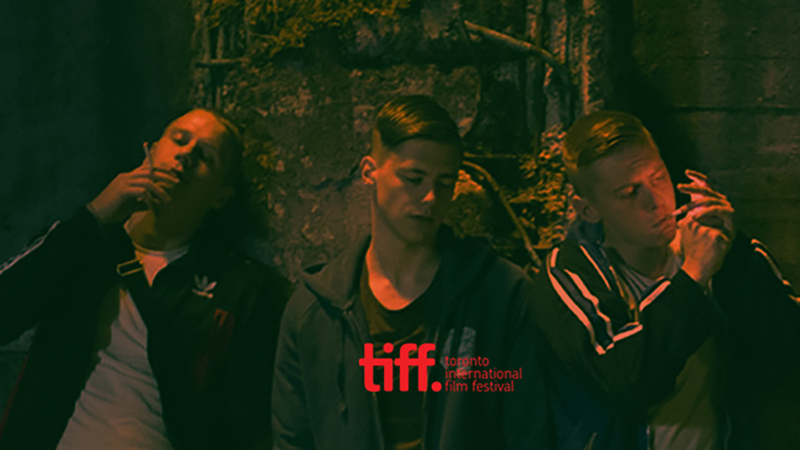 In Toronto the director Darko Štante will be accompanied by the main actor Matej Zemljič and producers Jerca Jerič and Andraž Jerič. They will attend the first two of the public screenings and will be available for comment until September 10th. The film is represented internationally by Wide Management (Matthias Angoulvant) and by press agent Matthew Johnstone. CONSEQUENCES will continue its festival run after Toronto with the domestic Slovenian premiere at Festival of Slovenian Film on September 13th and later at Miskolc International Film Festival (Jameson CineFest) in Hungary on September 18th. Short film ‘PARENT-TEACHER CONFERENCE’ set to premiere at FeKK Ljubljana Short Film Festival! Feature film ‘CONSEQUENCES’ to be presented at this year’s Marché du Film in Cannes! 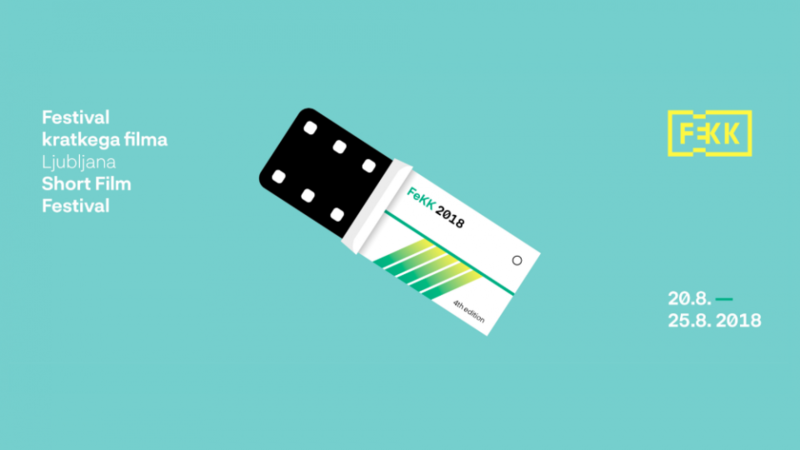 Our next short “BIBA” featured at Berlinale Talents 2018!